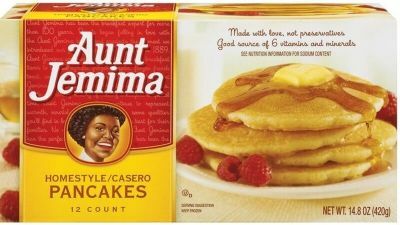 Monday May 9th 2017, the Panamanian Food Safety Authority (Aupsa) reported that a batch of frozen products of the Aunt Jemima brand were removed from the market. The products were removed after the presence of bacterium Listeria monocytogenes was detected in a batch produced at the Pinnacle Foods Inc production plant. The removal of the products was carried out after Aupsa received information from the US Food and Drug Administration about the "voluntary recall" of certain frozen pancakes, frozen waffles, and frozen french toast. "Aupsa has issued instructions to the inspectors of the different entry points of imported foods to keep pending the report or notification of entry into the country of frozen products packaged brand Aunt Jemima," said a press release from the institution. He reported that to date there have been no reported cases of illness associated with this recall, "which applies only to frozen products previously mentioned and does not include dry mixes or syrups."